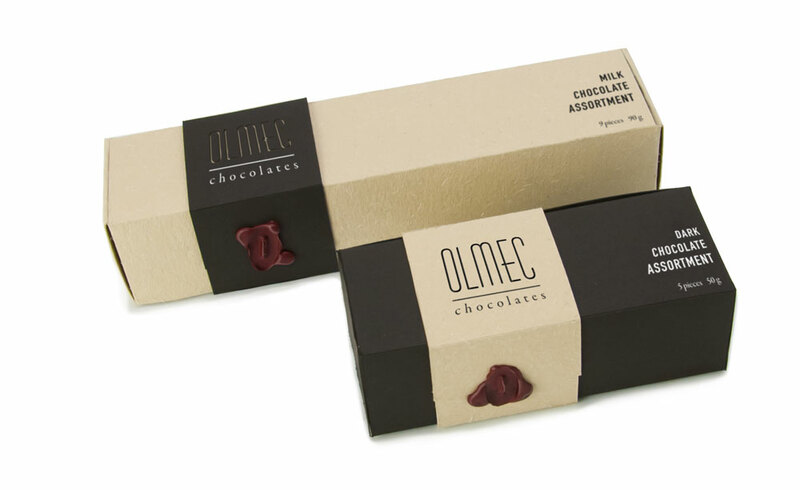 Third year IDEA School of Design student Lia McMillan's project – an environmentally sensitive package for chocolates – was recently featured on Lovely Package. Lovely Package curates the very best packaging design. 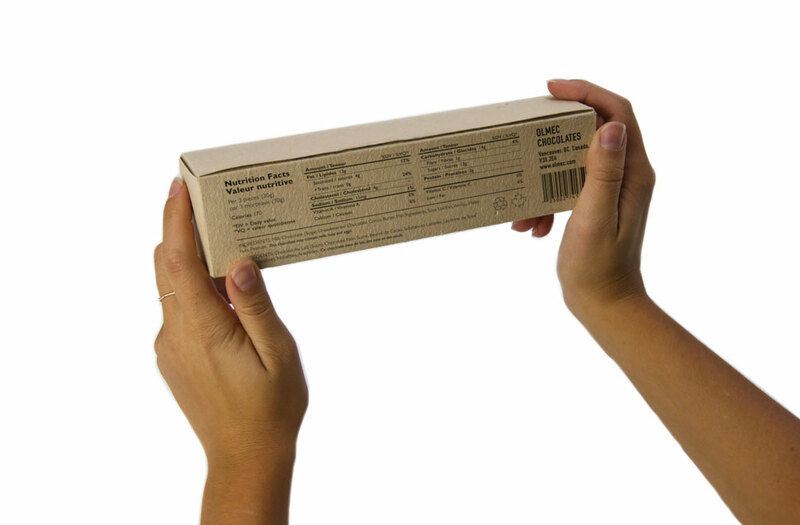 “The project was to create an environmentally sensitive package for a box of chocolates. See: liamcmillan.ca and cargocollective.com/liakimiko for more on Lia McMillan.